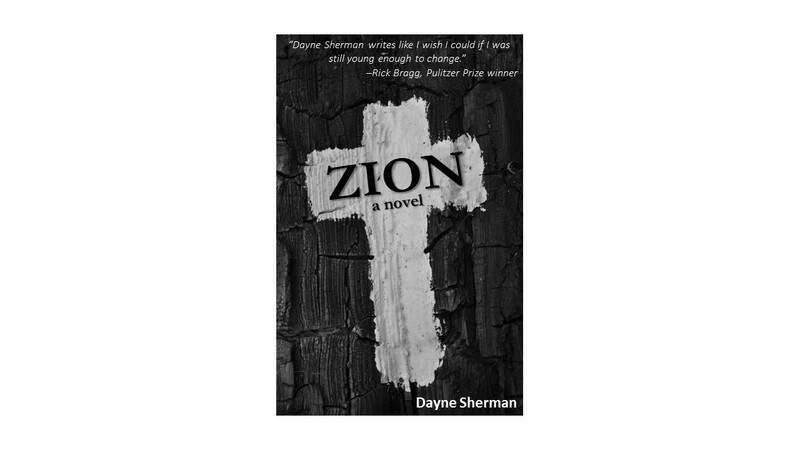 In Zion, his second novel, Dayne Sherman has proven he is one of the best writers of Southern fiction today. From his knowledge of guns to carpentry to nature Sherman misses nothing in the world of Baxter, Louisiana, a town filled with a cast of characters I’ll long remember. It’s good versus evil in an intense and riveting story where long withheld secrets tear at the very fabric of family ties. This is the story of Tom Hardin, a man with a conflicted heart whose lamentations strike the deepest veins of the heart. It’s one of those rare tales that readers will continue to ponder long after the last page is turned. Sherman’s first novel introduced us to an amazing talent with a unique voice. 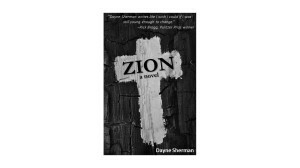 Sherman’s second novel, Zion, shows us that this voice has gotten stronger. Tom Hardin is a man with a set of morals that are out of sync with the world changing around him. Fighting against big business, old money, and just plain evil, Tom is just trying to do what’s best for him and his family. From the beginning, the tension in the novel builds as we see Tom battle against those that threaten his way of life and his family. It is impossible not to empathize with Tom and to root for him as the situation goes from bad to worse. All the way to the last page, Zion is difficult to put down. Sherman’s first novel, Welcome to the Fallen Paradise, is always one of the first novels I recommend to people when they ask for a good book. Now it’s going to be difficult to tell people which novel to read first. Really, you can’t go wrong with either choice. What a great review of Zion: A Novel! A brand new review of Zion: A Novel. James Kirylo is the author of several books, most recently Paulo Freire: The Man from Recife. Thanks, Dr. Kirylo. The brand new Accendo Books page. We hope you like it. We’re working on it. Please “like” our new Facebook Page: www.facebook.com/AccendoBooks. And come back soon.